Brain and Memory Supplements are designed to improve state of well being, increase energy and enhance mental clarity and memory performance. Many people choose to take a natural or holistic approach to improve mental health and brain function. A mind that's clear and sharp is a powerful tool. 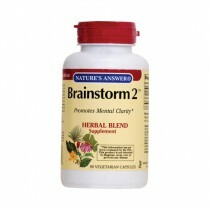 Brain-health supplements use a blend of vitamins, herbs, and neuro-nutrients. As we age, memory boosters become more important to help recall information and enhance the power to gather information. Below you will find some of the ingredients commonly found to increase attention, memory speed and improve state of well being as you look for products that best suit your particular needs. When looking to speed up memory, CogninSa is a patent-pending blend of Chinese Skullcap root extract and Acacia heartwood and bark extract that's been clinically tested to improve memory speed and decision making. 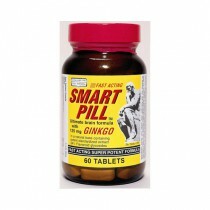 Ginkgo biloba is one of the best selling products for memory loss. It has undergone studies with scientific research showing its ability to increase blood flow to the brain and increase memory. For this reason, it is also used for depression and anxiety. 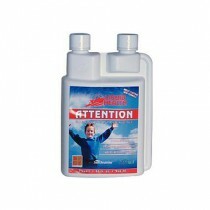 Vinpocetine is another powerful memory enhancer which may also assist with maintaining healthy vision. When looking to improve well being, and increased mental and brain function, in addition to ginkgo, supplements with DHA, an important Omega-3 fatty acid like Neuromins may offer some benefits. These fatty acids improve the brain cell's integrity to help recieve information. This is also an important ingredient with age-related memory loss.